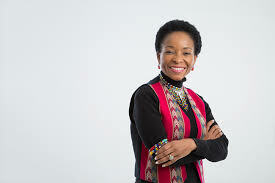 University of Cape Town Vice-Chancellor Professor Mamokgethi Phakeng invites alumni to support the University through the UCT Trust UK. Please click on the following link to read our Annual Appeal Letter for 2018. A pledge form can be downloaded here or please click here for our online donations platform.